Τεχνικές Εξετάσεων, Διαχείριση Χρόνου, κ.α. 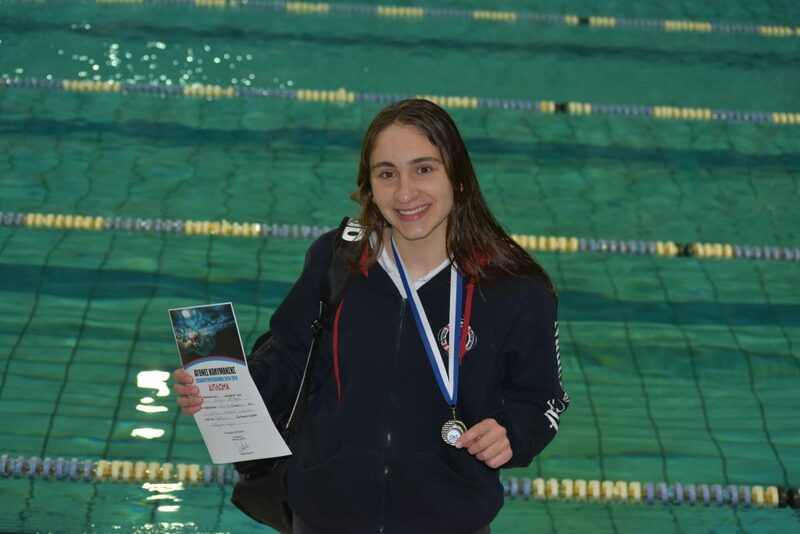 Athanasia Sousani, student of Evangeliki Model High School of Smyrna, took part in the Panhellenic Swimming Competition for High School and Vocational School students for the school year 2018-2019, held in Ptolemaida on 23 & 24 March 2019, and won the gold medal in the 100m breaststroke, honouring her school. Moreover, in Ptolemaida Competition that was held at the same time, she won the second place in the 200m breaststroke and the third place in the 50m breaststroke. This is a small reward for the sacrifices and effort Athanasia has made for more than 10 years, with a plethora of victories and distinctions in all categories on a communal and panhellenic level.